Having fun is easy, but deciding how to have fun usually isn't. 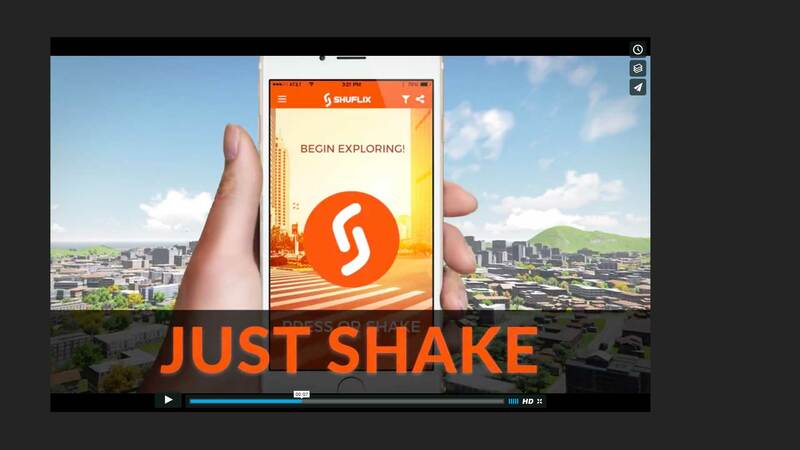 With a single shake of your phone, Shuflix makes choosing fun, quick & easy! Shuflix searches dozen of sources for you and shuffles thousands of activities to get you just a few diverse results. Like them? put them in your Bucket List! Don't like them? Shake again. It's that easy! We will let you know when the app is released on Android (already out for iPhone). We will not sell or share your email address with third parties.